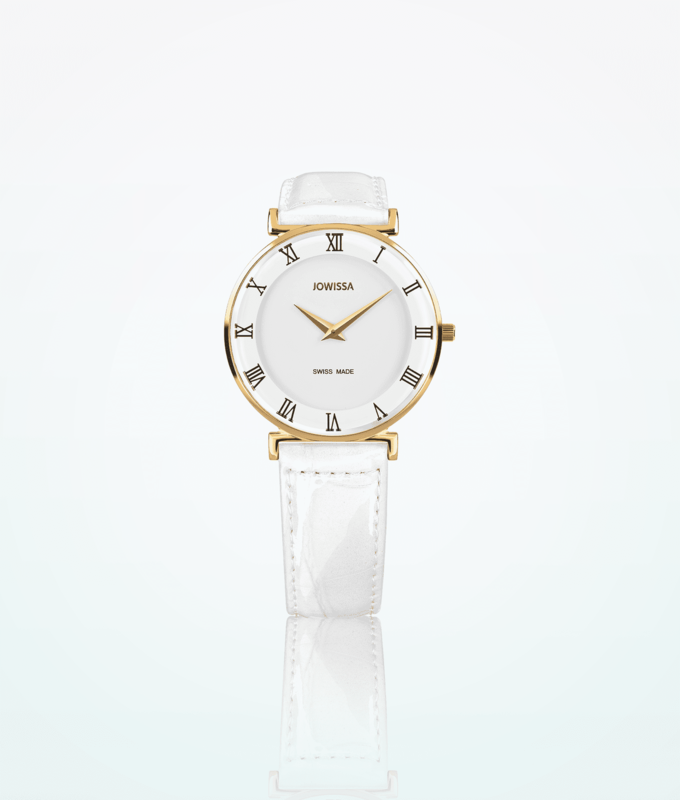 Give your hand the elegant, stylish look with Jowissa Roma Gold women wristwatch! Roma watch series is bringing the spirit of an ancient city. Feel the spirit of ancient Rome with Jowissa Roma Gold women wristwatch! It is not just the Roman numerals that give this gorgeous creation its name. The stylish ladies watches of the Roma series are fashionable and versatile. Also, they are simultaneously modern and classic, same as the great Italian city. There is a wide range of colors, three different sizes, and over 100 models. 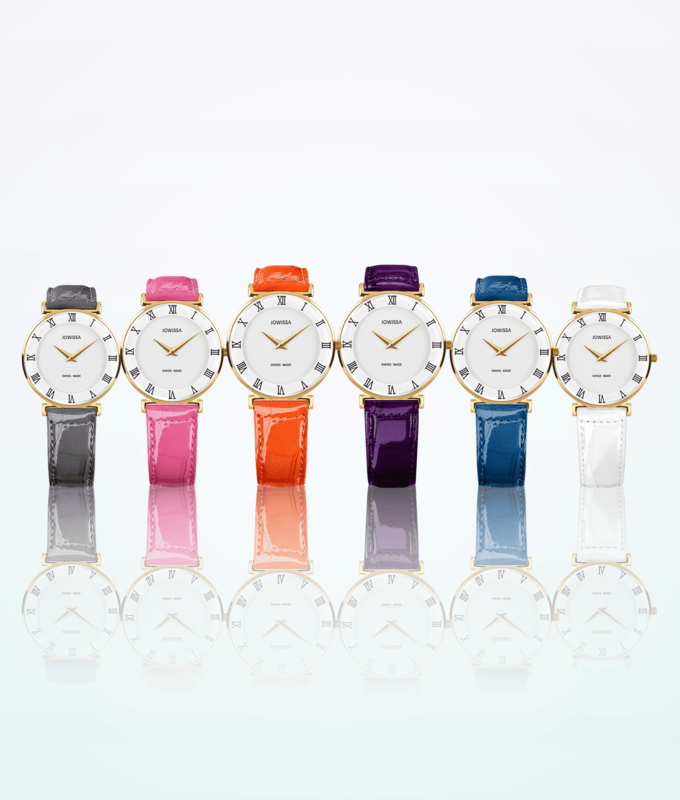 Hence, you will for sure find the right watch to suit your personality and express your individuality. 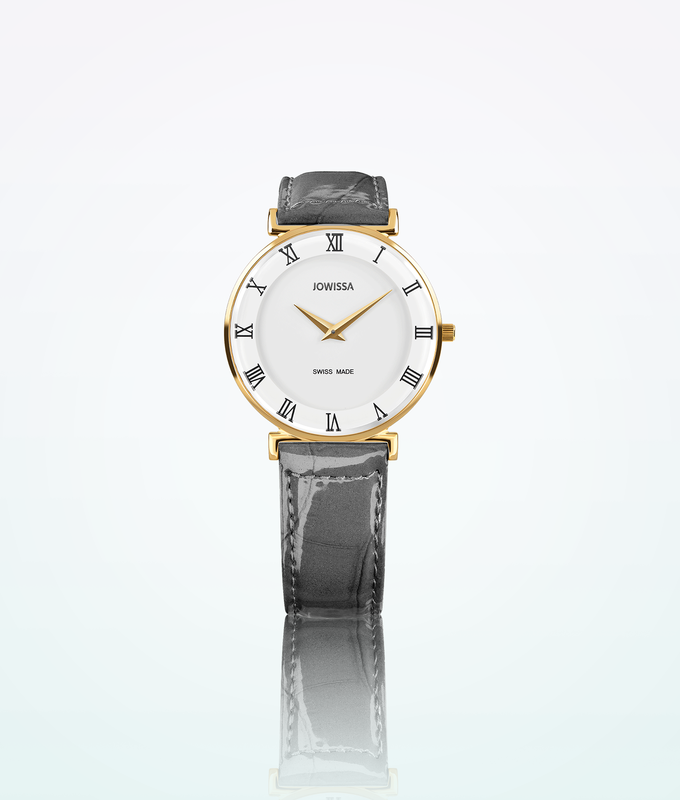 The most characteristic detail of Roma watch series is colored, metalized watch glass with Roman numerals. Also, another essential part is the surrounding cut glass rim. The straps are easy to change, providing you plenty of options to spice up your everyday look. 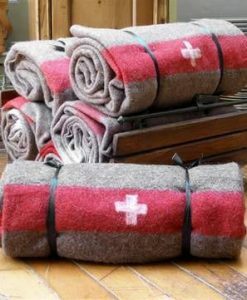 Furthermore, carefully selected materials of the highest quality ensure that these Swiss watches are extremely comfortable to wear.